"Five Stars ... an excellent vehicle for a 21st century consideration ... Cunliffe creatively uses his dense arsenal of arranging talents on this project ... rather than simply replicating a masterpiece, (he) chooses to project this musical light through a different prism, one that is equally forward-looking and traditional ... Cunliffe assembles a crack outfit, somewhere between little and big band and proceeds to record the finest disc released this year." "... revisits, for purposes of interpretation, a consensus masterpiece ... Cunliffe wisely walks a fine line. His new arrangements do not radically alter Nelson’s music, but rather offer subtle shifts in harmonic and rhythmic perspective ... Cunliffe’s personalization of Stolen Moments, like this whole project, is revealing and valid ... Cunliffe shares with Nelson a commitment to charts that sets up inspired blowing. Saxophonists (Jeff) Clayton and Bob Sheppard and trumpeter Terell Stafford respond with some of their most creative recent work on record, volatile (Sheppard), aggressive (Stafford) and free (Clayton)." On this 2008 release, Grammy-nominated pianist, composer and arranger Bill Cunliffe doesn't so much reinvent a modern jazz classic as open it up for incisive interpretation. Working with clean, uncluttered arrangements and a stellar nine-piece cast of improvisers, Cunliffe explores Oliver Nelson's beloved 1961 Impulse! album The Blues and the Abstract Truth. Recreating the original running order, this tribute is packed with inventive takes realized by guests including Terrell Stafford on trumpet, Jeff Clayton and Bob Sheppard on saxophones and trombonist Andy Martin. 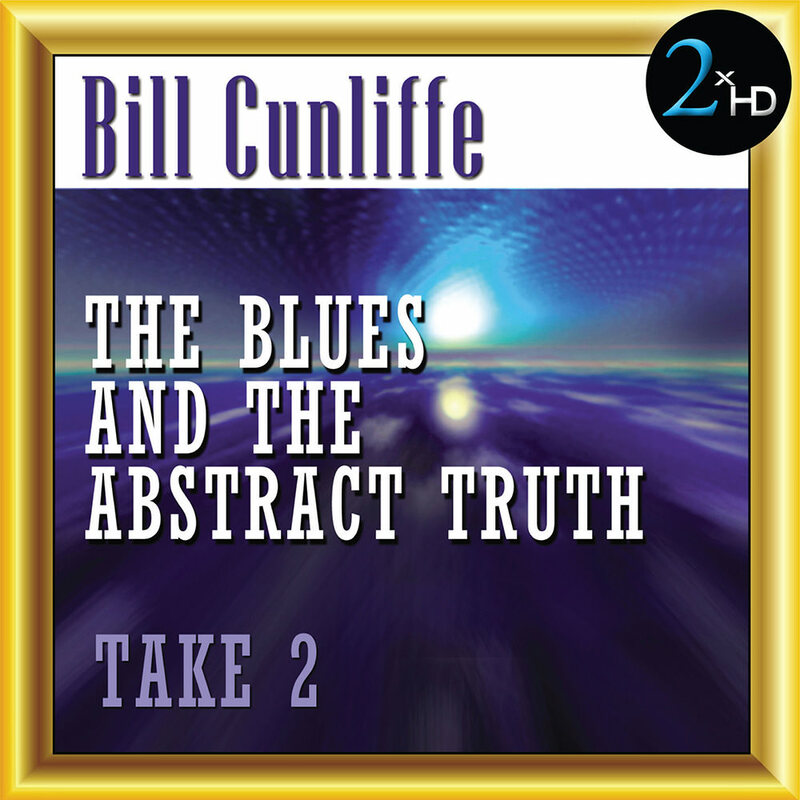 Cunliffe fleshes out the tracklist with a couple of his own compositions, written in the spirit of Nelson's iconic recording. 2xHD is a record label which uses its proprietary system to process music masters originally recorded in analogue or DSD or other format, to DSD in order to produce a unique listening experience. The process uses a selection from a pool of high end audiophile components and connectors, in some cases even using battery power, to benefit from the cleanest power source possible. This variable equipment combination custom-tailored to each project creates the most accurate reproduction of the original recording, unveiling information previously masked by the use of EQ, transformers, patch bays, extended cable length, etc. The selection of components is critical, as many A/D and D/A converters are unable to pierce through these filters that create a veiling effect to the sound. The 2xHD system preserves the dynamics of the original master and provides an open feeling to the sound.